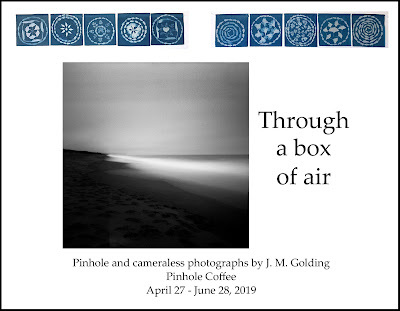 A solo exhibition of my pinhole and (brand-new) cameraless photographs, Through a Box of Air, opens on Saturday, April 27, and runs through June 28 at Pinhole Coffee, 231 Cortland Ave., San Francisco, CA 94110, 415-728-2120. 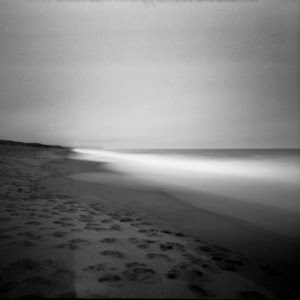 There’s an opening reception on Worldwide Pinhole Photography Day, Sunday, April 28, from 6:00 - 8:00 p.m. 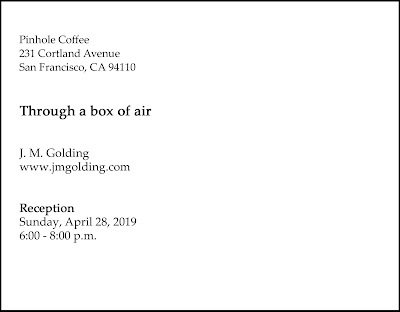 I encourage you to make some pinhole photos on April 28, and if you’re in the San Francisco area, join us for the reception afterward! My photograph, “In the new world of a silent morning,” is included in the group exhibition Animals, part of the April-May issue of F-Stop Magazine, online. 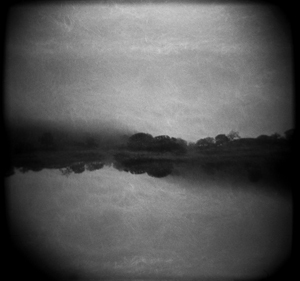 My photograph, "Somewhere in another world," from the series Transitional landscapes, is included in Mother F-Stop's first exhibition, titled Inaugural. The exhibition will take place at SAMple Gallery, located on the University of North Carolina at Chapel Hill's campus in Hanes Art Center, at 121 E. Cameron Avenue, room 224, Chapel Hill, NC 27514. 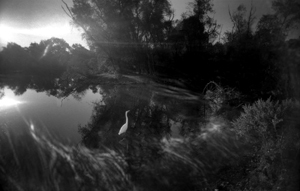 It features photographs from portfolios published on the Mother F-Stop website during its first three years. 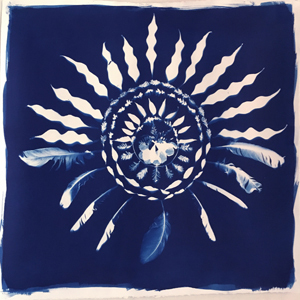 Exhibition dates are April 1 through April 15, 2019, coinciding with the university's Arts Everywhere month.